Dr. Shiroko Sokitch of Heart to Heart Medical Center is launching a Ageless Campaign across California. With nearly 30 years of Chinese and Western medicine practice, Dr. Shiroko’s mission is to change one million lives. 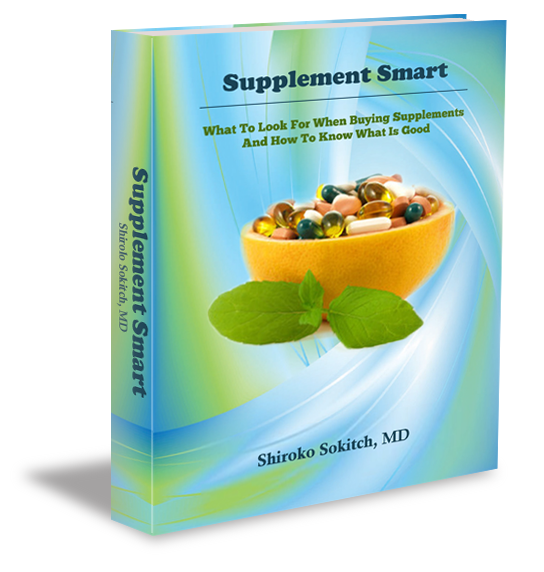 Dr. Shiroko Sokitch formulated her Ageless Program incorporating nearly 30 years of expertise with over 40,000 patients, and a deep desire to change the unneccesary causes of aging. With the one-size-does-not-fit-all medical approach, Dr. Shiroko’s Reversing Aging Program is highly personalized to your physical body, emotions, and lifestyle with the mission to create lasting results. Do you have low energy or high stress? Are you suffering from lower back pain or arthritis?